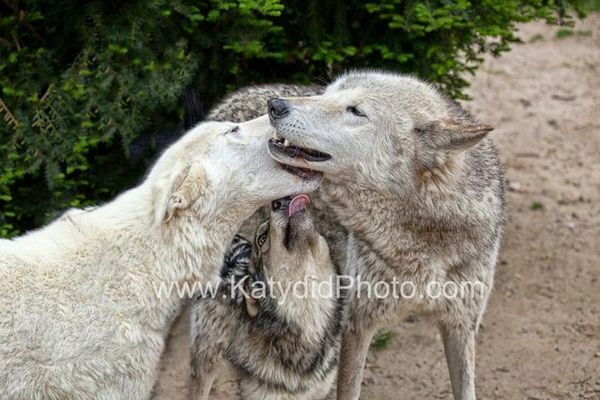 Amazing Experience to be inside with the wolf dogs and wolf. You will be given instruction on how to set your cameras and what to look for. 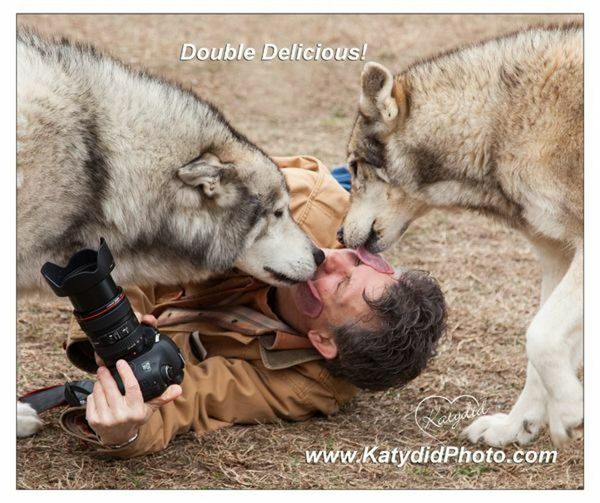 You will have your photo taken with the wolves also by professional portrait photographer, Kathy Peoples. 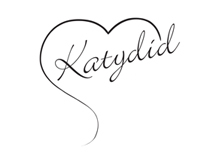 This is something everyone should try. The feeling stays with you for days. Bring any camera you want to shoot with. 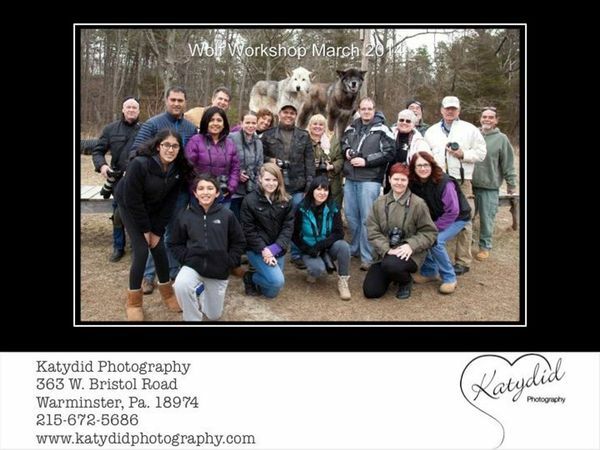 We will meet at the diner, grab a bite to eat, go over settings for your camera and then go over to the wolf preserve. 10:00 we will start shooting with lots of setups. Most of these guys are trained and will give you a show. Some of them will even lick you to death! Directions and details will be sent to you after sign up. Location is close by the diner. Hope you can make it! The 83rd Wilmington Exhibition of Photography! Check out the best of the best photographs chosen at the 83rd Wilmington Exhibition of Photography!